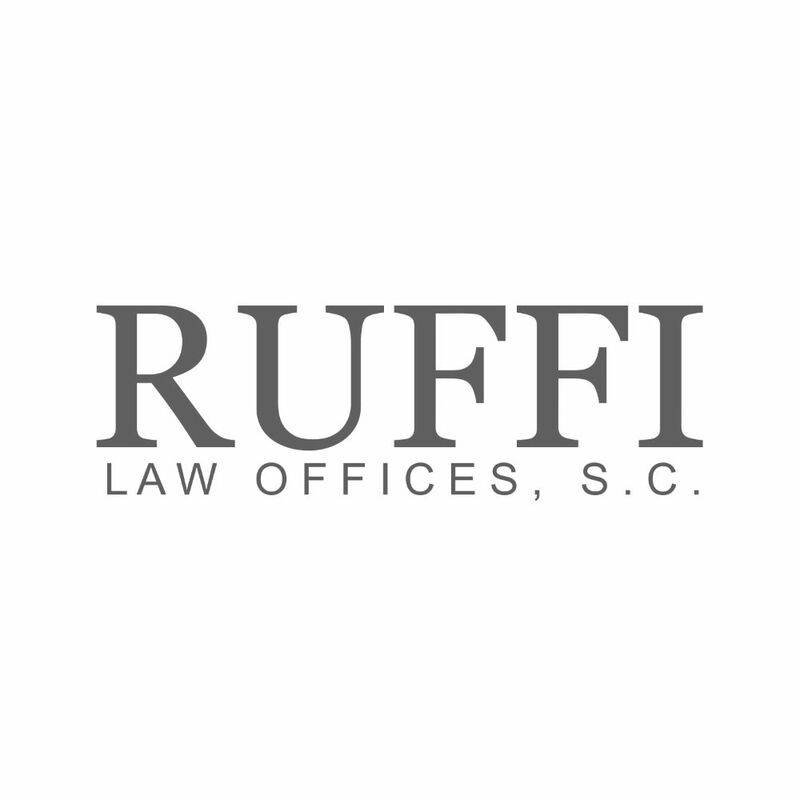 collections – Ruffi Law Offices, S.C. When people think of collections companies, they think of a debt collector calling an individual about a past due car payment or mortgage payment. Today, businesses are also turning to collection agencies in increasing numbers to protect their bottom line. However, it is important that a business understands best practices to get in touch with the right account receivable personnel from a debtor company as well as methods to get what they are owed.